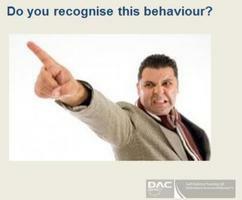 Have you been abused, bullied, threatened or assaulted at work? Did you know how to deal with it? Is there any lasting effect? What action has your employer taken to resolve the situation? 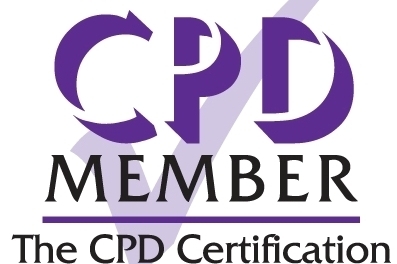 This course has been designed for workers in either the public, private or voluntary sector who deal with the public and are confronted by difficult or aggressive people. This course discusses the different reasons and triggers why people become difficult and aggressive and examines the candidates own feelings in those situations. It will provide guidance and responsibilities on legislation such as health, safety and criminal law for both employers and employees. The communication process is explained and its importance in preventing and managing difficult people and conflict. Customer care in managing expectations and how poor customer care can cause conflict situations. Good practical guidance will be given to provide candidates with the confidence and ability to deal with the difficult situations. The final element is reflecting upon conflict situations and providing support. Dealing with Conflict: 5 steps . . .
What do we learn from research? Do you have to deal with difficult people or behaviour in the workplace? Would you like to be confident in dealing with difficult people? Do you want to know how to deal with these difficult situations? Do you spend too much time dealing with conflict? Would you benefit from de-escalation skills? Do you want to gain confidence and practical skills in dealing with aggressive people? Do you need to know what the law says about dealing with conflict? If you have answered YES to any of these questions then this course is for you. Call today for details of next available dates. Join us at Glyndwr University on Thursday 3rd November 2016 for an interactive seminar.